DC Comics Rebirth Spoilers & Review: Batman / Superman #32 & Action Comics #52 w/ New 52 & DC Rebirth Supes Face-to-Face Plus New Super-Man & Superwoman RISE?! w/ Preview! 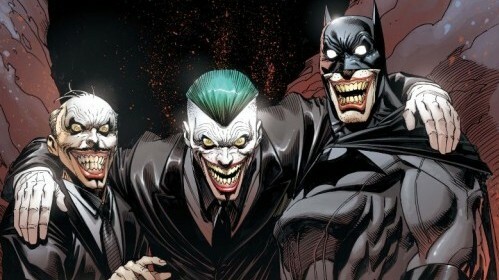 Huge movement for DC Rebirth! 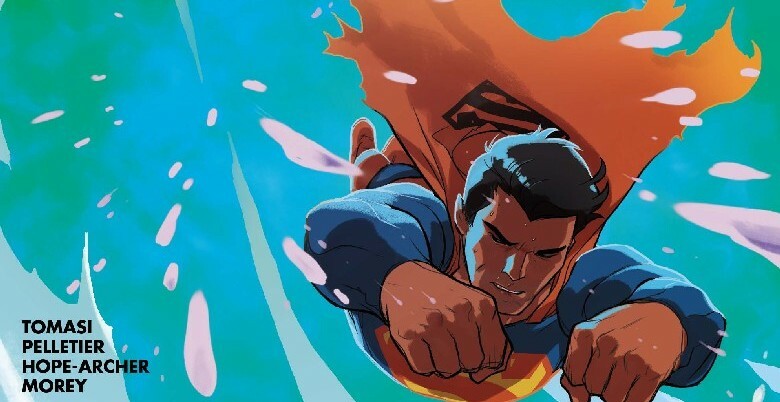 DC Comics Rebirth Spoilers: Batman / Superman #31 & Action Comics #51 Seed DC Rebirth’s Super____, New Super-Man & Superwoman? w/ Preview! 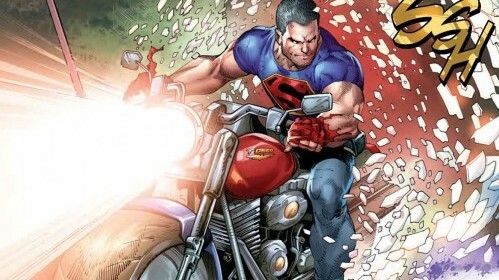 More Rebirth news plus a newish costume for the New Super-Man! The journey to Rebirth is compelling! 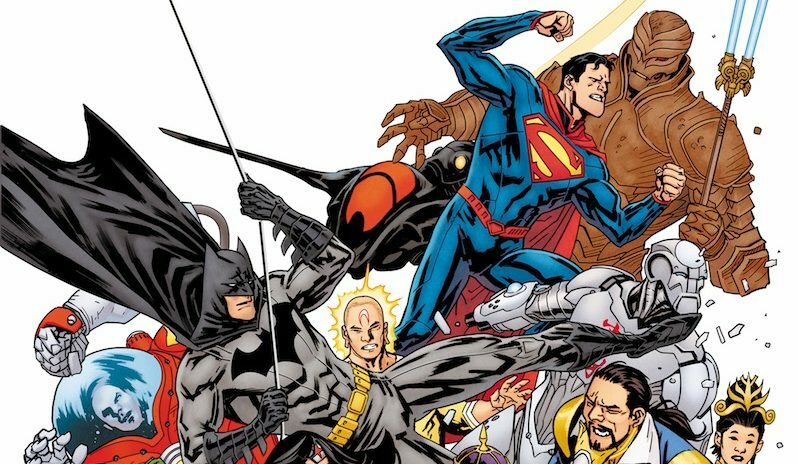 Convergence Divergence Spoilers: Batman / Superman #21 Sneak Peek: DC Comics Post-Convergence Superman & An Unlikely Ally Vs Batman? Cool variants for upcoming DC titles. Super-hero daddy issues, multiverse style! 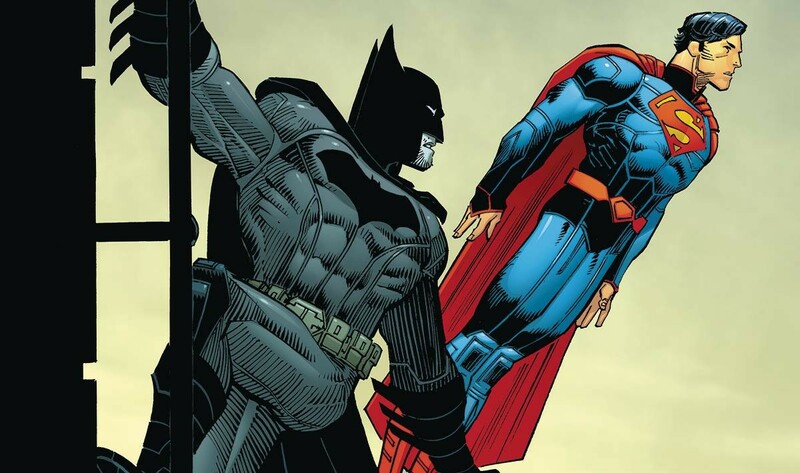 Batman and Superman team up for the very first time in the New 52. Spoiler alert; I’m not really a big fan of spoilers. But I am a fan of comic books.